Jiné. Both exhaust tailpipes black and intermittent illumination of the MIL light. 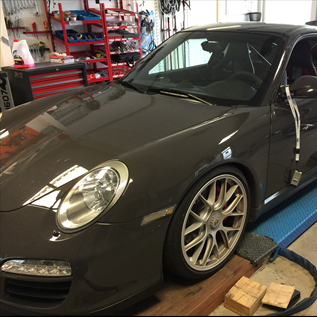 Inspected and diagnosed in several Porsche workshops in different countries during the past several months.